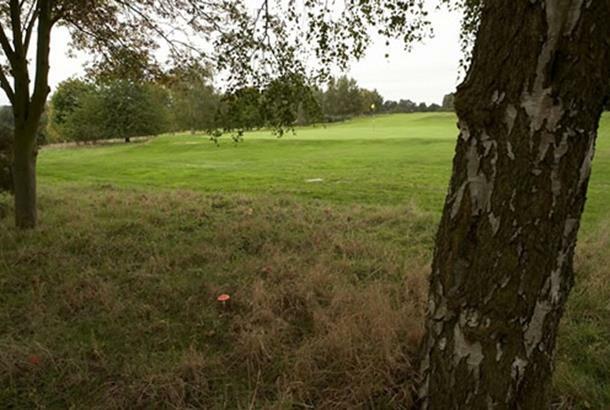 The Northamptonshire County Golf Club, or NCGC, is a regular venue for local, regional and national competitions and from 1997 until 2002 hosted the regional qualifier for the Open Championship. 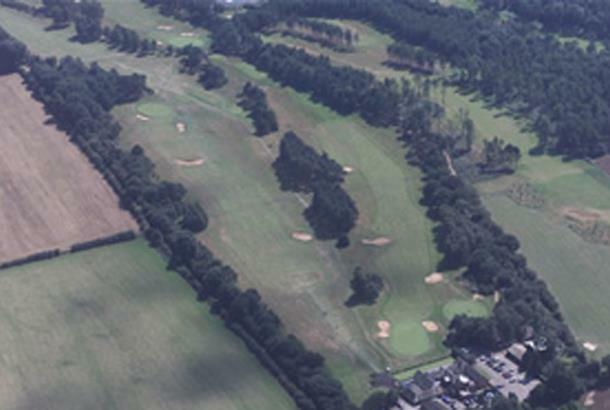 The original course was established since 1910, the Northants County is one of the best and most well known golf courses in the Midlands. With a challenging Harry S Colt designed golf course and a welcoming club house it is a delight to visit and play. 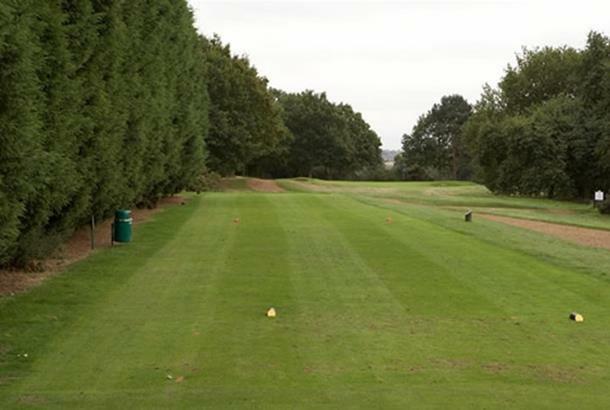 A traditional and mature inland golf course with a unique mix of heathland and parkland characteristics, the layout offers 21 holes of golf in a fine setting. 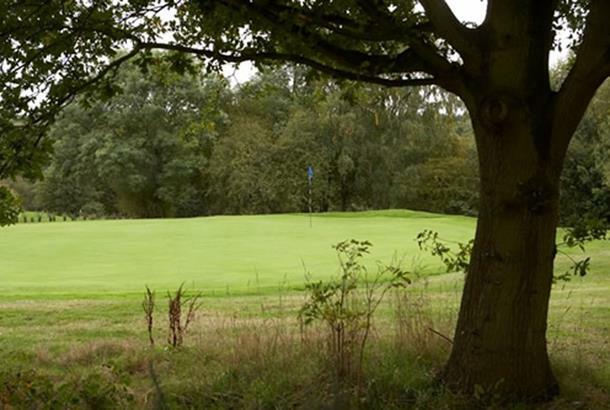 This course is 100 years old, has hosted the regional open qualifier for 6 years, has had a King as Captain and has remained a hidden gem.The course has 21 holes so as to allow a 9 hole loop and then 18 after lunch. As a member I hope that it remains hidden from the mass popularity it deserves. No two holes are remotely similar as the course and practice facilities cover in excess of 200 acres.The facilities offered in the clubhouse,driving range (grass no mats) and 6 hole junior course are without equal.You will not be disappointed but don't tell everyone.